United Front Games is excited to announce that Smash+Grab, its competitive, team-based, online fighter, launches today on Steam Early Access at 9am PDT. Get ready for Smash+Grab, an underground competition where gangs of the future fight it out for loot, weapons, and infamy inside a corporate urban dystopia. Choose from a growing selection of faction-themed characters to assemble your own crew. 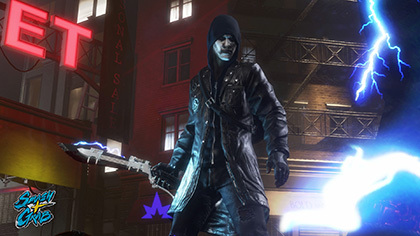 Customize your style and gameplay from hundreds of perks and clothing items. 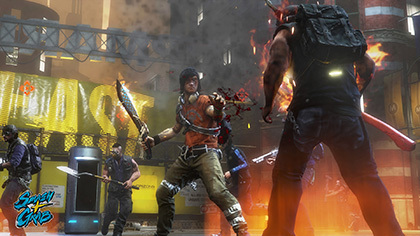 Then, team up with other players to fight, loot, and craft deadly weapons to come out on top. A fast-paced mix of melee and ranged third-person fighting, Smash+Grab offers a fresh new take on competitive multiplayer action. Smash+Grab will be offered at the Early Access price of $19.99 USD, and will be on sale during its launch week for only $16.99 USD. Additional features and content will be announced regularly throughout Early Access. Wishlist Smash+Grab on Steam now. 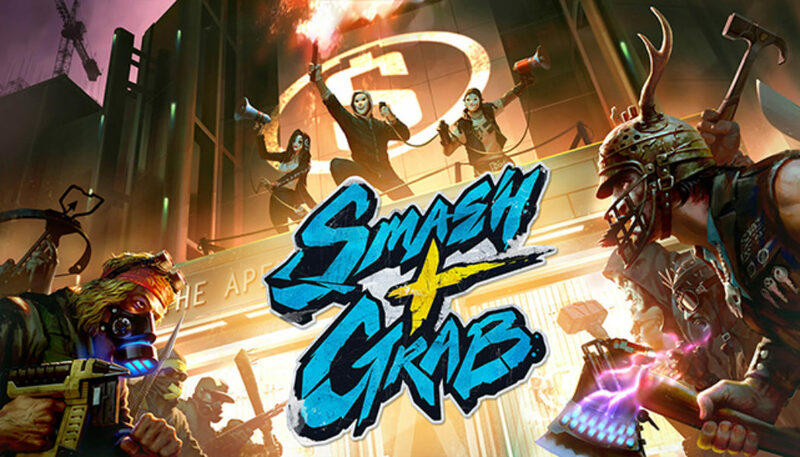 For more information on Smash+Grab, visit the official website.